names without faces. Now the names have faces, each community its own special personality. 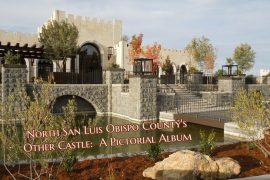 Those of us who live in North San Luis Obispo County are never without something to do. 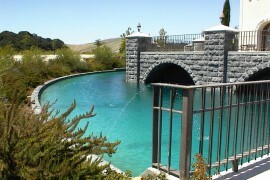 We are a short drive from the beaches in Cambria and Cayucos and lakes in Atascadero, and Santa Margarita. We have the Salinas River, with or without water, running through Paso Robles. 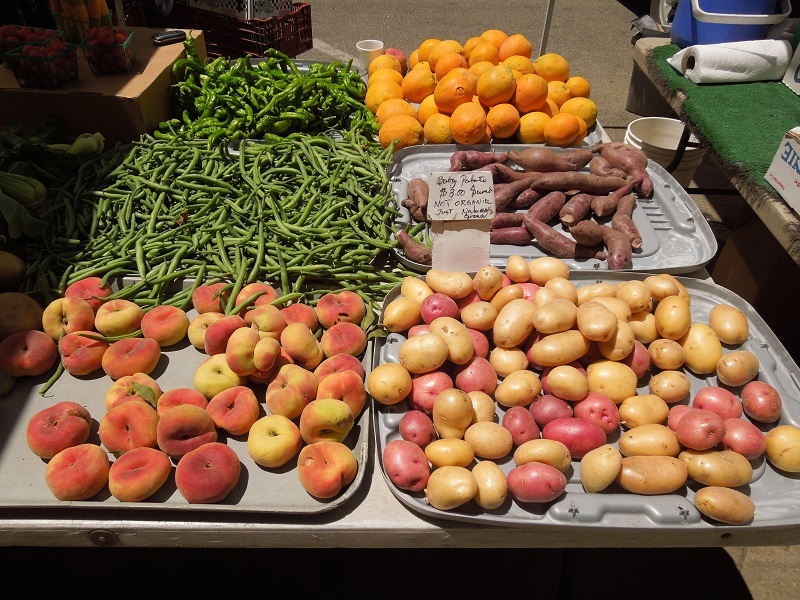 We have wonderful Farmers Markets and several farms that allow visitors to make direct purchases in season. 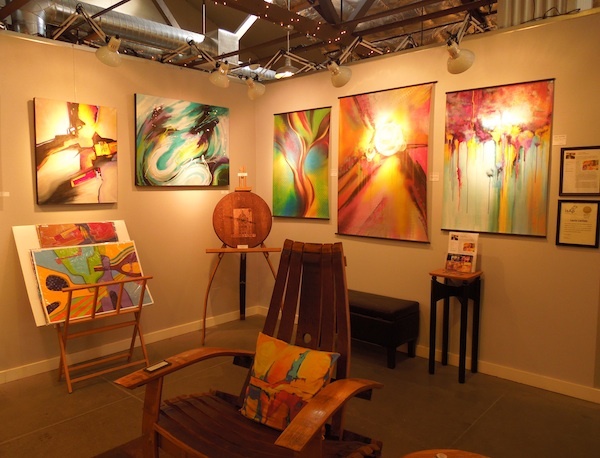 We have concerts in the park and a great local art hub at Studios on the Park in Paso Robles. We can choose either a rural or a more urban lifestyle. 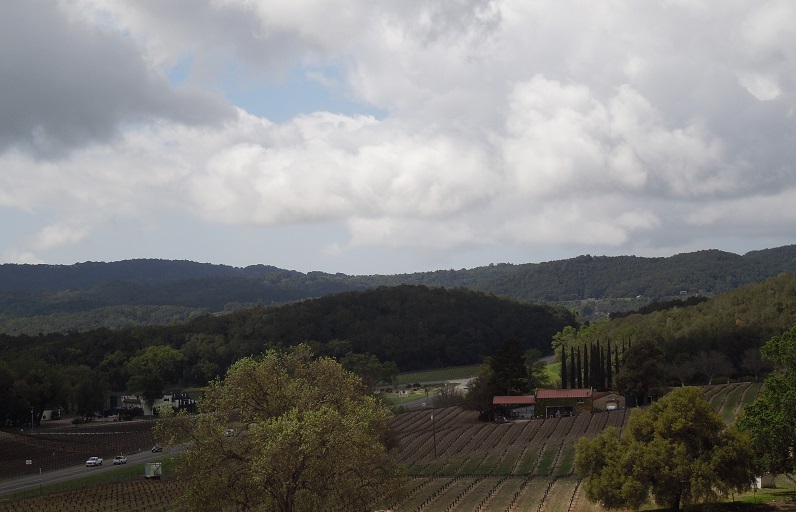 In the pages of this site, I will attempt to give you the flavor of North San Luis Obispo County — its sites and its sounds. Stay tuned.